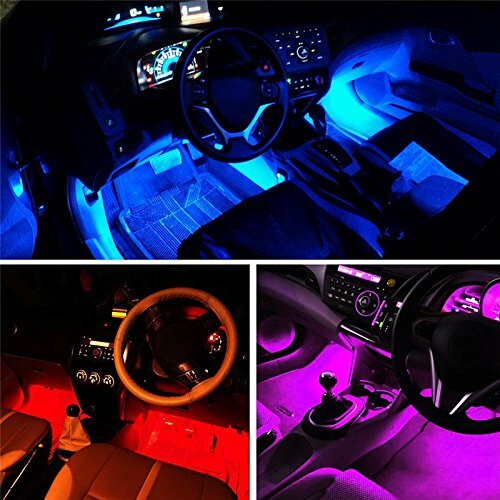 br for lighting up the entire car interior, plug and play. 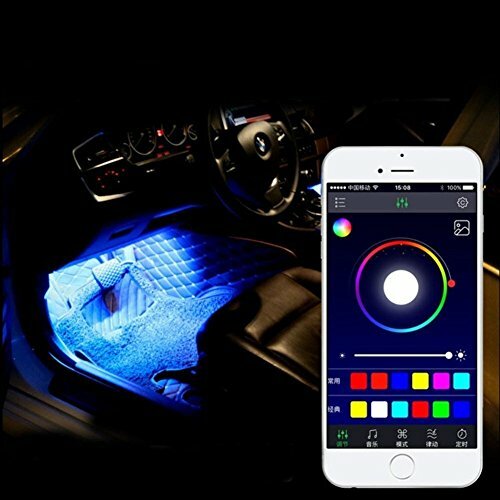 An easy way to install it in your car, no need to modify the wiring,simply peel off the double-sided tape behind each strip and apply br LED strips under the seats or in the footwell area. 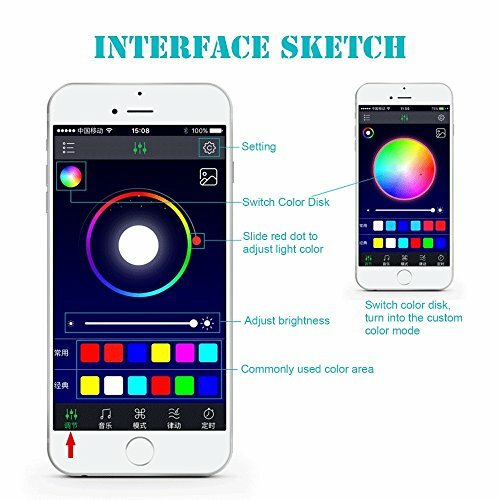 APP CONTROL (Available on Android and iOS) - No remote control needed. 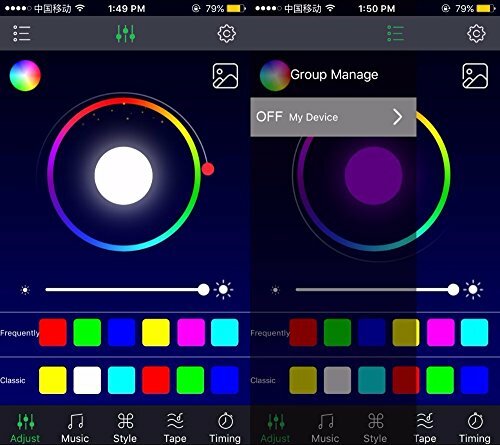 It's more convenient to use phone APP to control the light color changing. 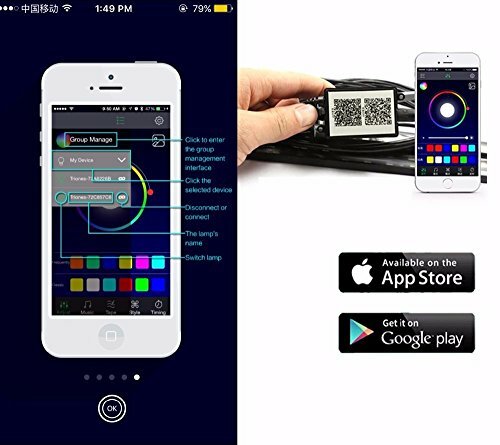 No need to find the remote controller to set the color, all can be done on your phone. 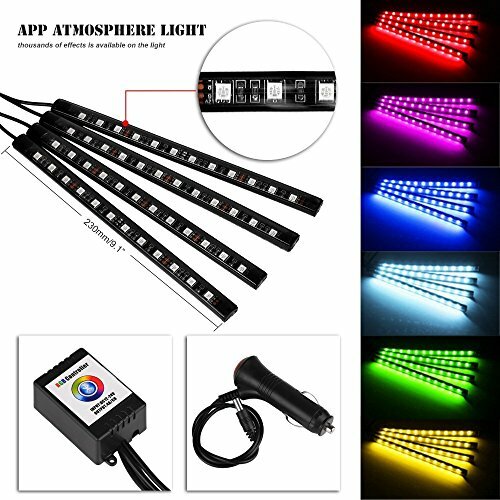 Flexible & Waterproof - ABS material ,:High quality Music LED Strip Light, can be easily installed in the gap and virtually invisible. 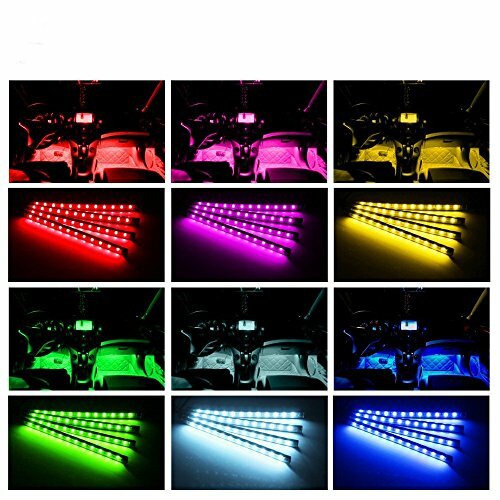 Waterproof IP68, anti-collision, anti-corrosion, ABS material made, Beautiful led lights for cars interior, fits all Cars SUV vans trucks boats with DC 12V power. 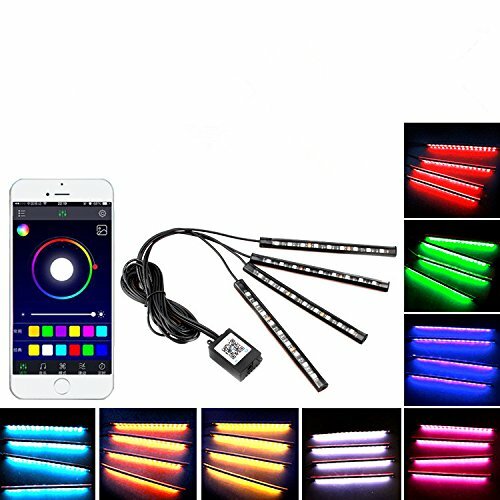 HIGH QUALITY MATERIAL MADE - High quality flexible SMD 5050 LED strip lights, waterproof, anti-collision, anti-corrosion.Controlled by iOS or Android phone, just download an App (English language supported), thousands of effects is available on the light. If you have any questions about this product by SJPLIght, contact us by completing and submitting the form below. If you are looking for a specif part number, please include it with your message.